Posted in: -Saison 6, Hostage Negociator, Vendredi. 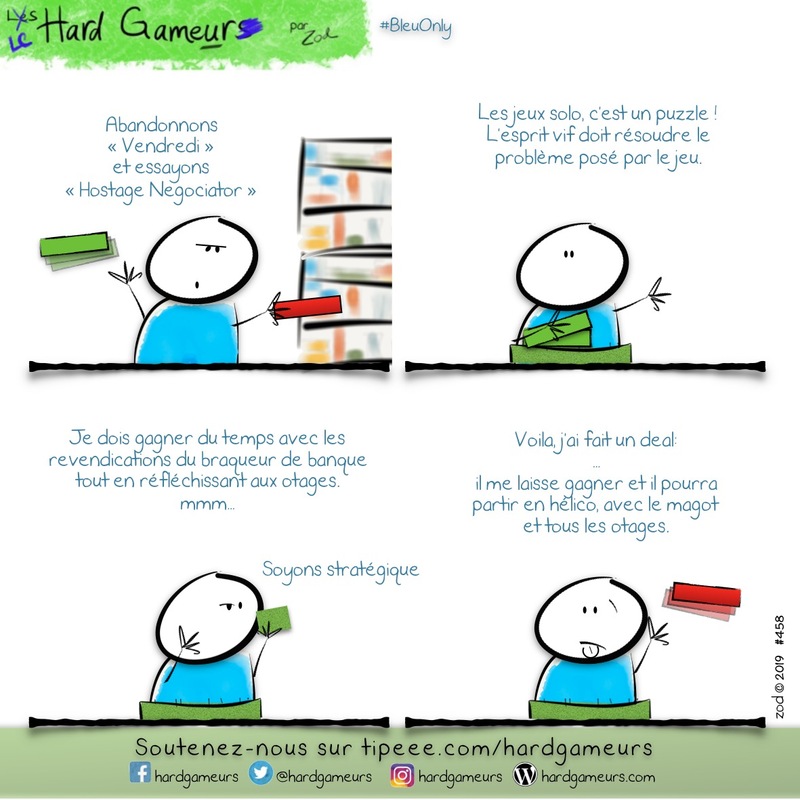 Tagged: Jeux-de-Cartes, solo. Posted in: -Saison 6, Vendredi. Tagged: solo, Victoire. 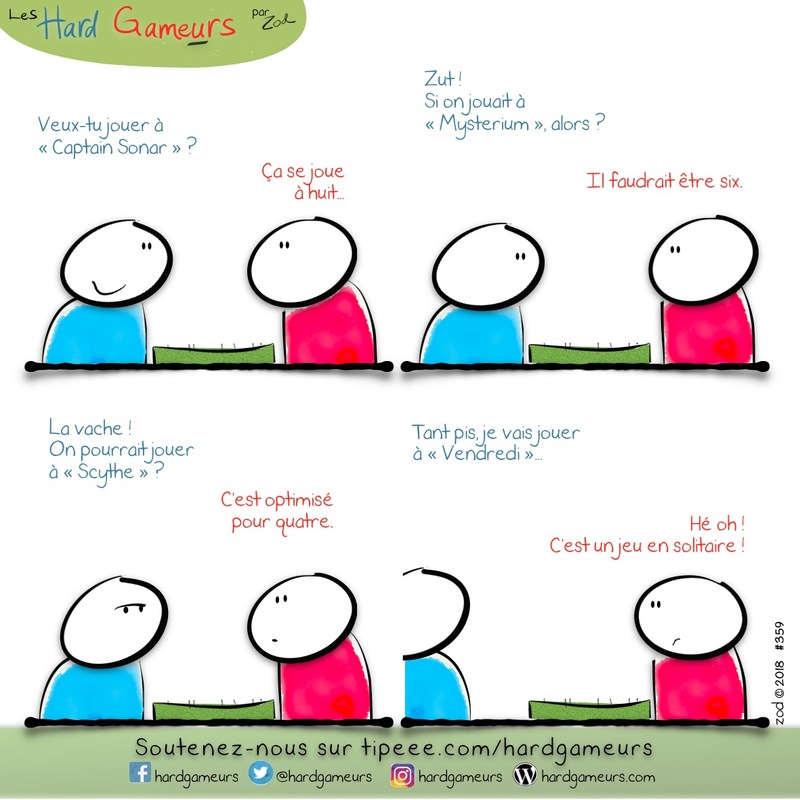 Posted in: -Saison 5, Captain Sonar, Mysterium, Scythe, Vendredi. 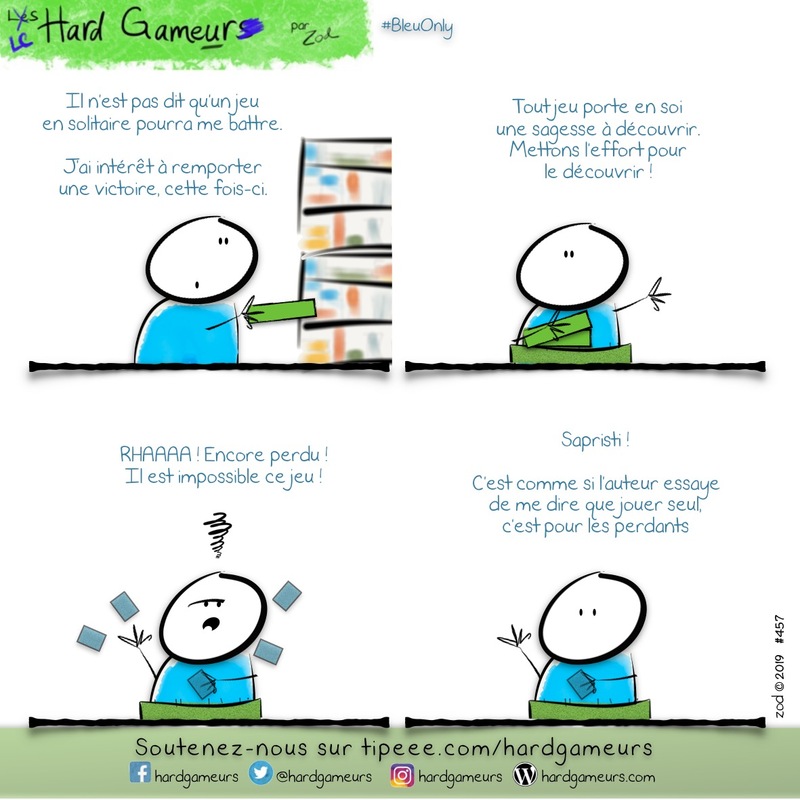 Tagged: jeux-4X, Jeux-de-Déduction.